Having a party? 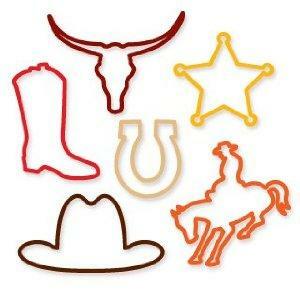 Tired of finding silly bands in every nook and cranny? Use them as drink markers! Just slip over the band over the base of your glass. They are perfect because they come in themes, too - different animals, objects, letters and numbers. Hee haw!